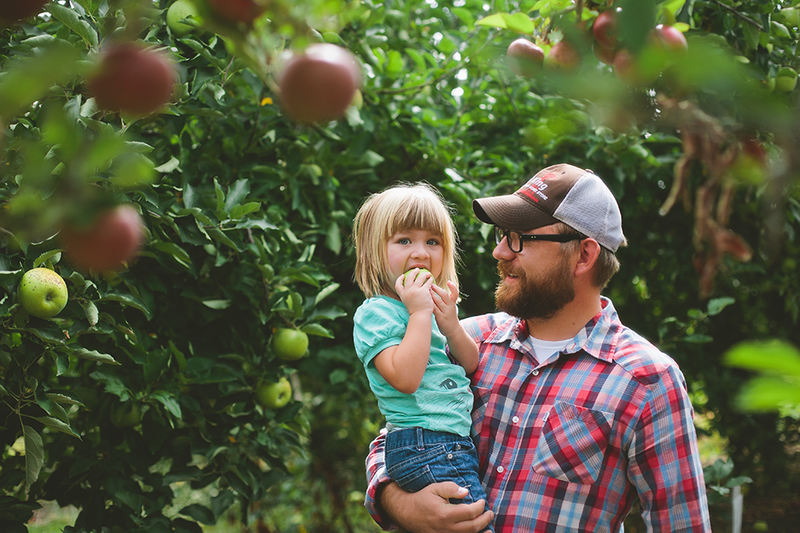 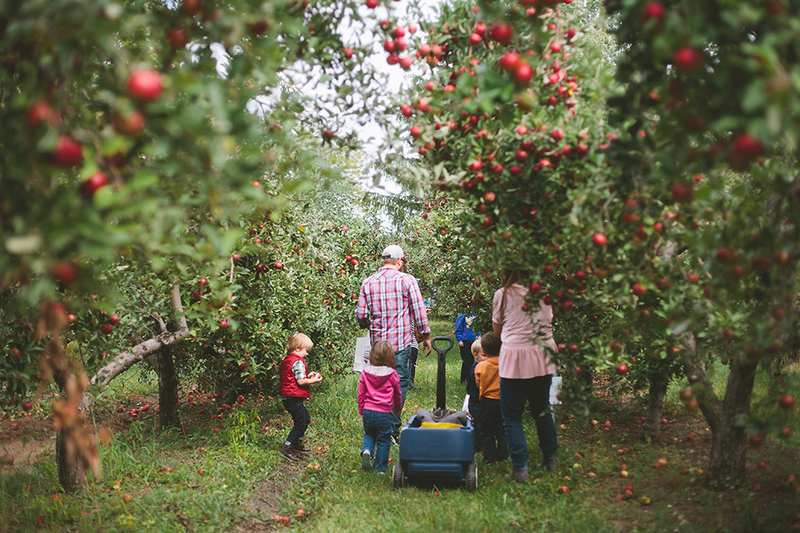 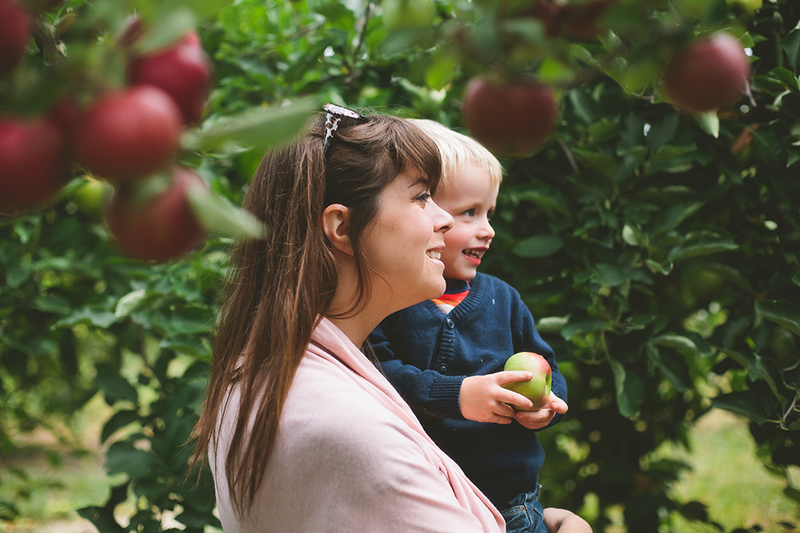 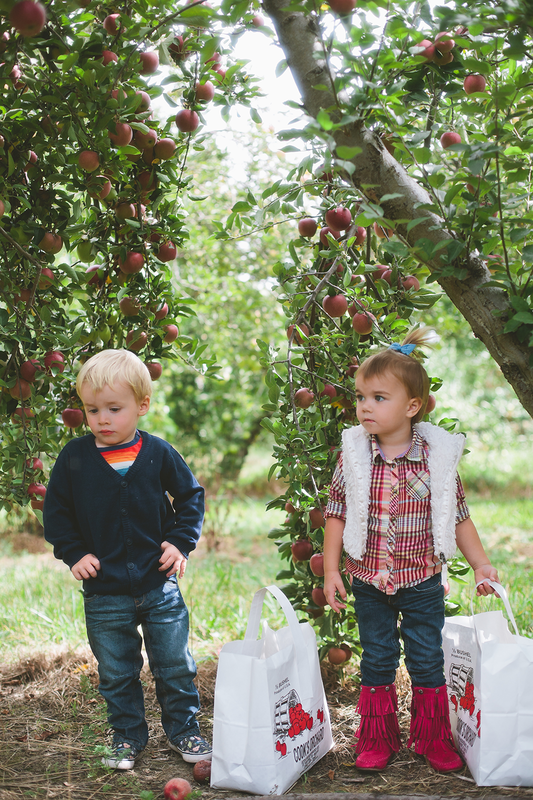 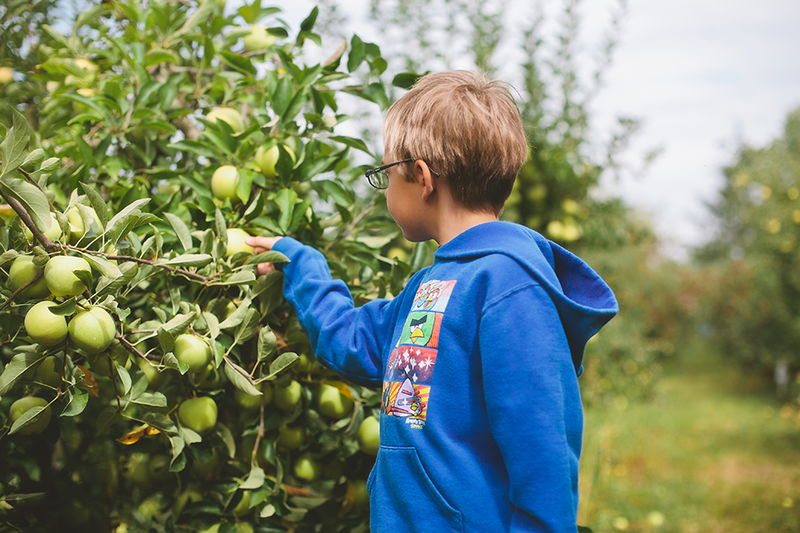 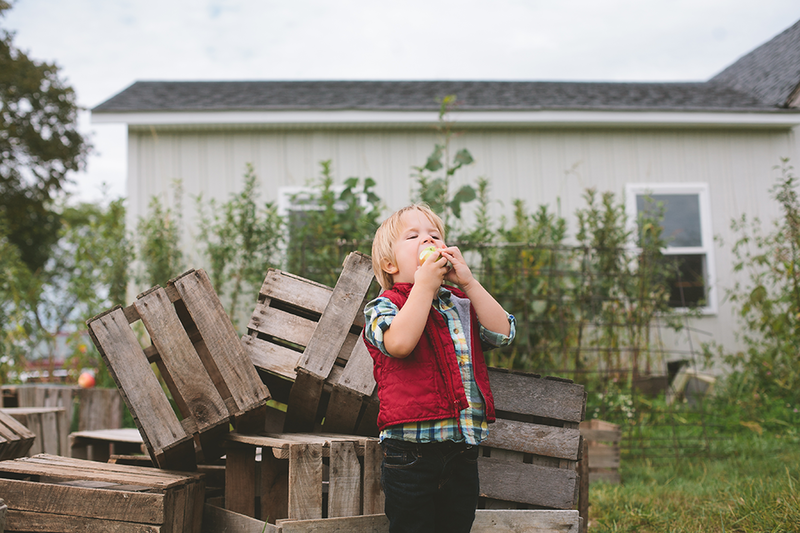 We had a wonderful time going apple picking with our friends at Cook’s Orchard in Fort Wayne, Indiana. 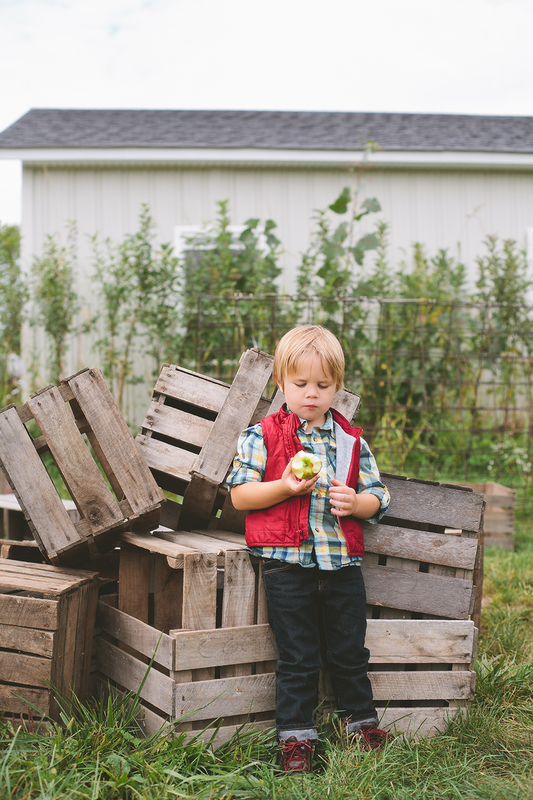 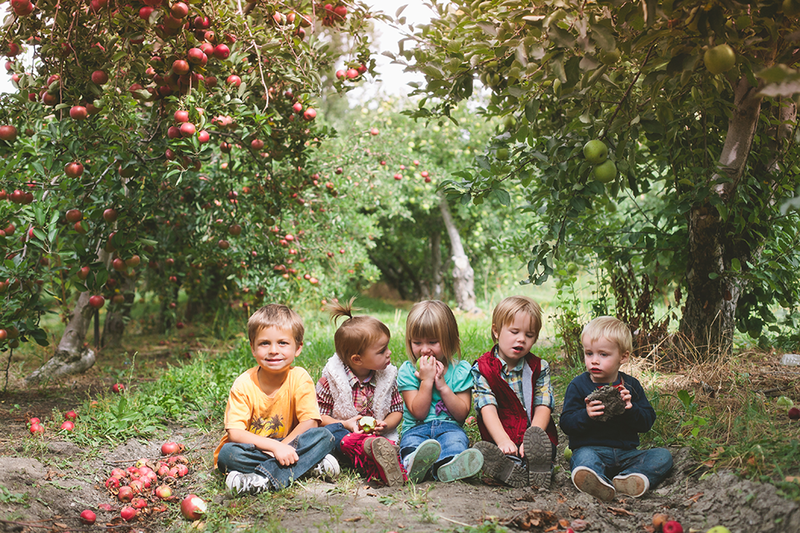 It was pretty crazy keeping track of six kids, but we all handled it–and pounds and pounds of apples later, we have enough applesauce and apple pie to last throughout the apocalypse. 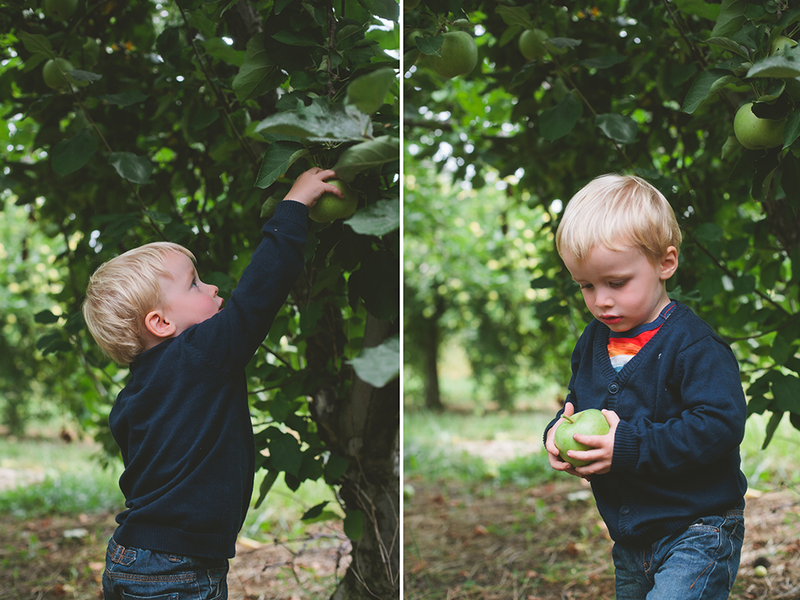 Here are some photos from this awesome day! 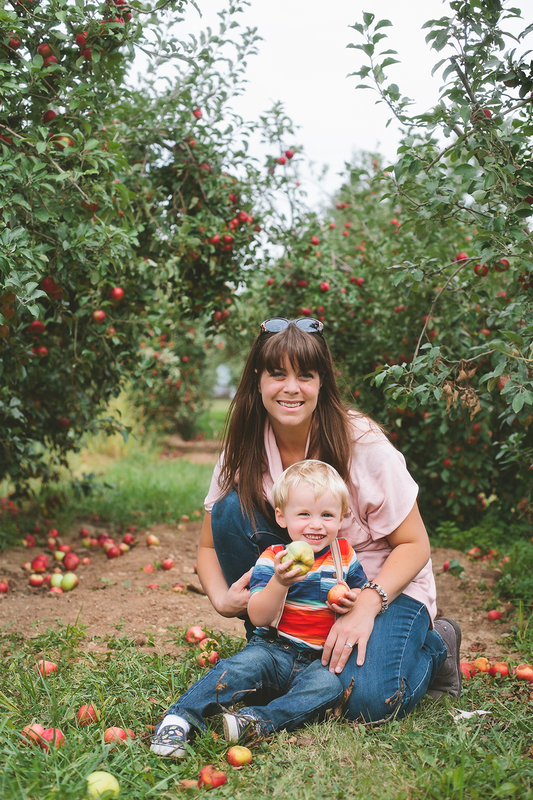 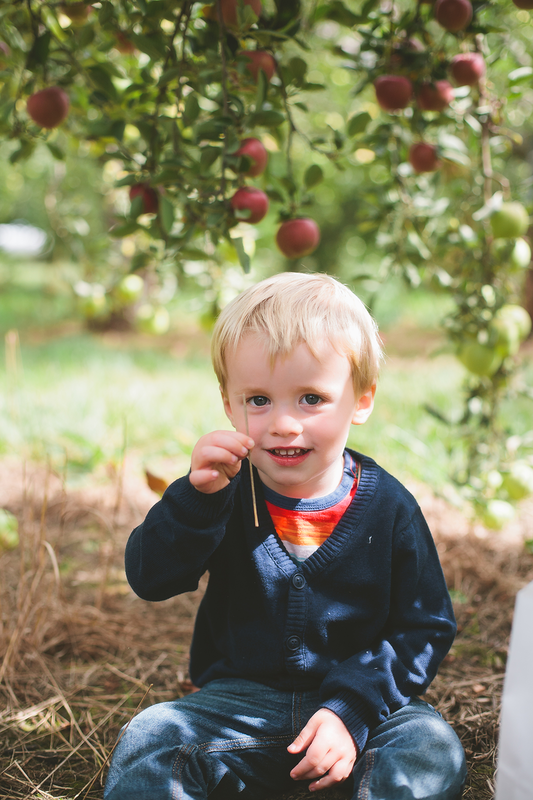 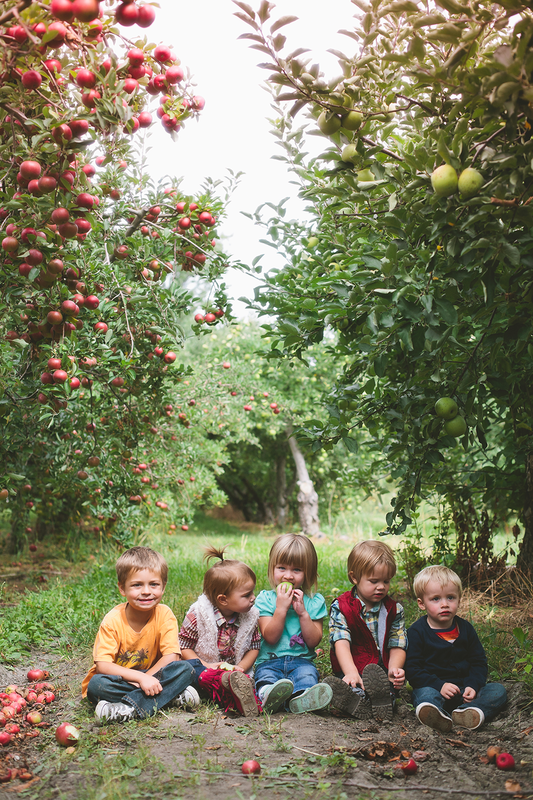 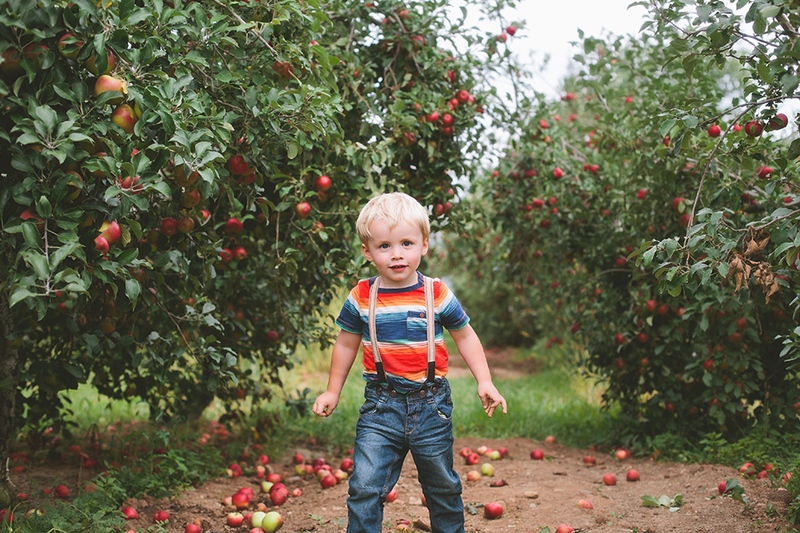 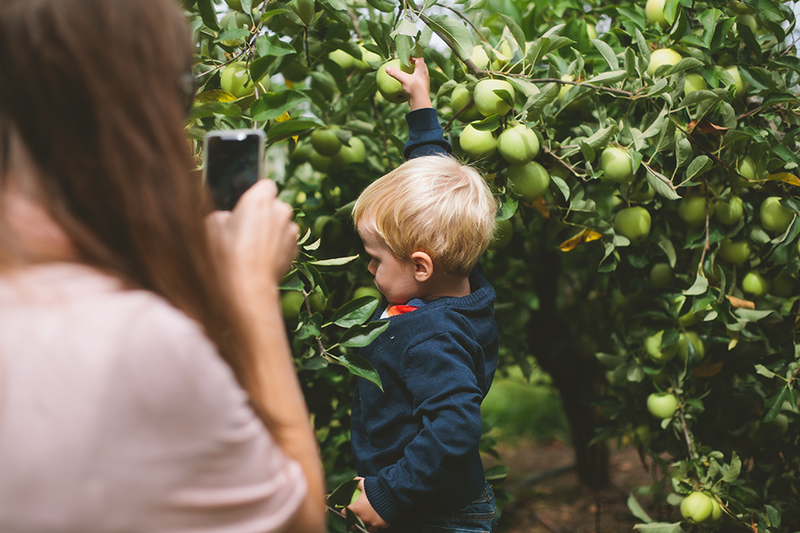 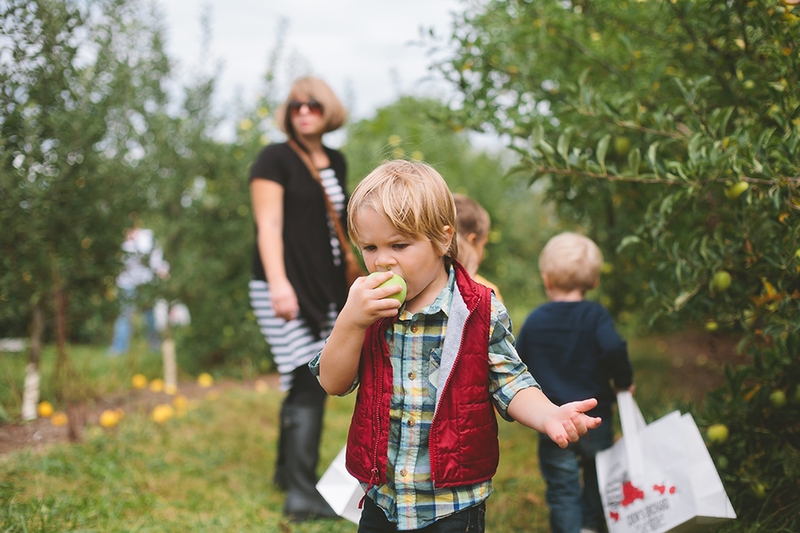 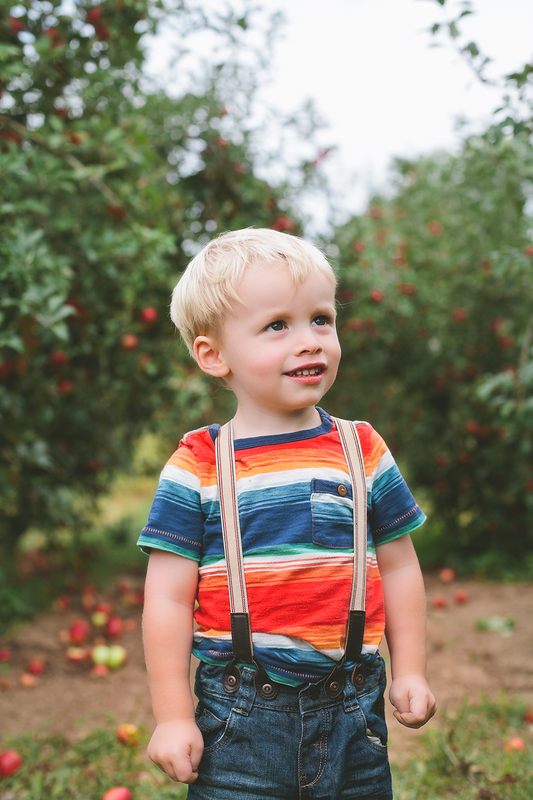 Thanks for looking–and be sure to go check out this awesome orchards. 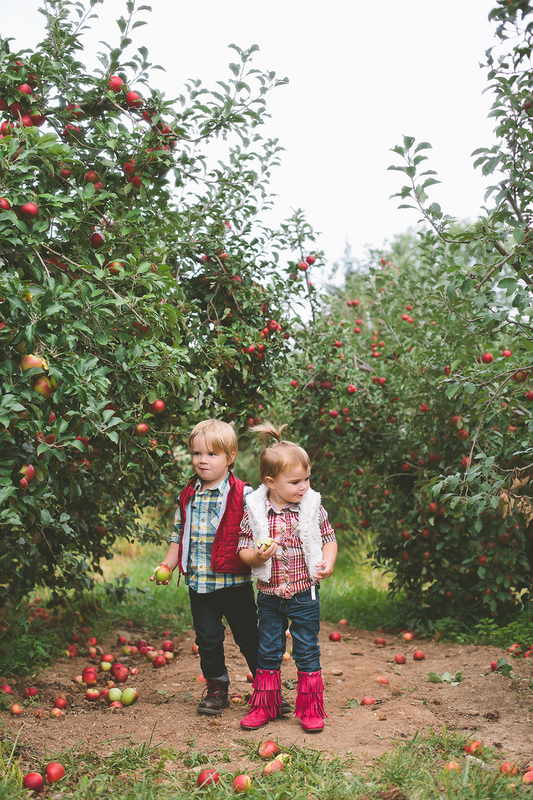 It’s and awesome activity for your little ones!